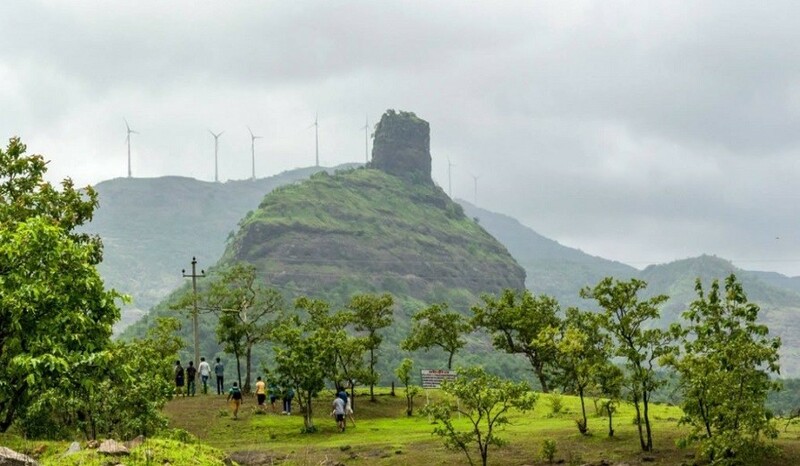 Hard to miss, this monsoons a delightful trek towards Kothaligad will make your weekend worthwhile. Right from lush green forests, cascading waterfalls and chirping birds, one finds utmost solace and experiences surreal bliss at Kothaligad. 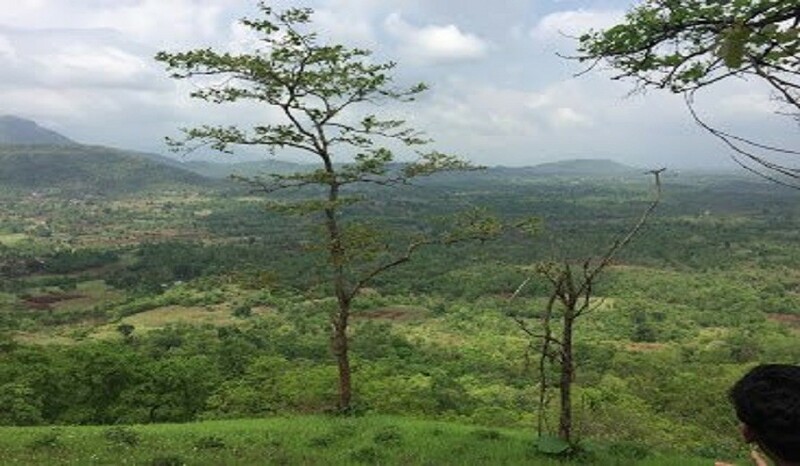 As peth is the base village, many recall Kothaligad as peth fort. Being a medium grade trek, any average trekker can conquer the peak. There’s a stair route towards the summit, which adds up to the thrill. 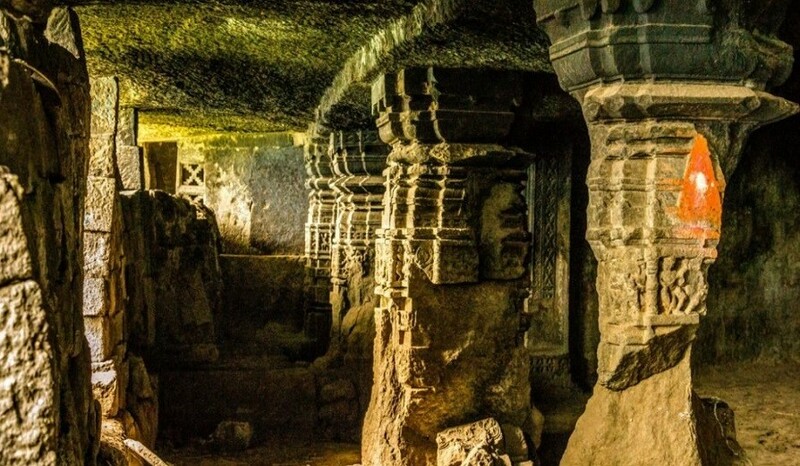 On reaching the top, witness a flat floor and well-sculpted pillars that are the key attraction of the cave. Kothaligad is a small Fort (3100 ft) is situated to the east of Karjat near Karjat-Murbad Road. It is one of the famous treks in the Karjat area, because of its small height and easy climbing. 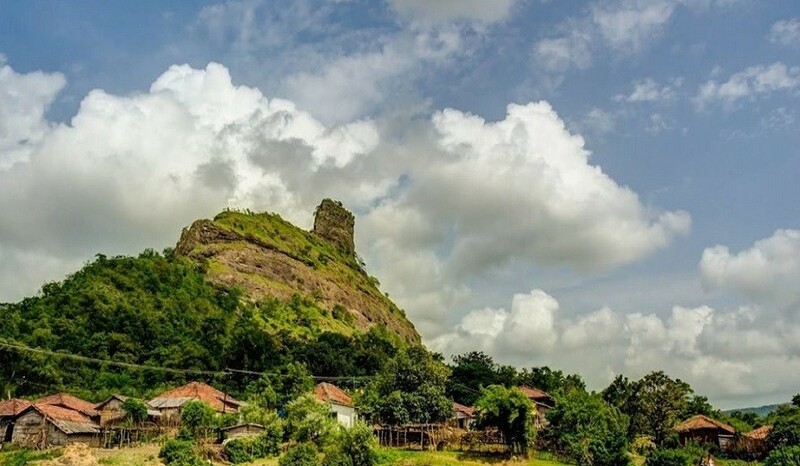 It is also known as the Fort of Peth because of its vicinity to Peth village at its base.The locals say that this is not actually a fort but a sort of lighthouse from where the directions were given to know the advancements of the enemy.